Suzuki scooters price starts at Rs. 55,977 for the cheapest scooter Access 125 and goes up to Rs. 69,208 for the top model Suzuki Burgman Street. 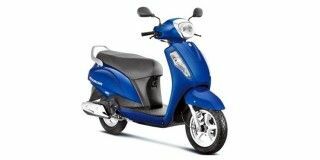 Suzuki offers 3 new scooter models in India. Access 125 (Rs. 55,977), Burgman Street (Rs. 69,208) and Lets (Rs. 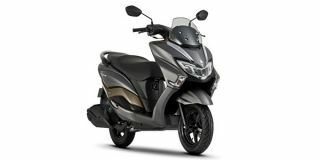 To Be Announced) are among the popular scooters	from Suzuki. 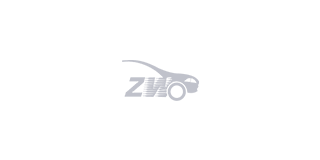 Select a Suzuki scooter to know the latest offers in your city, prices, variants, specifications, pictures, mileage and reviews. Q. Is this better than Activa 5G and Access 125? Suzuki’s V-Strom 650 XT is promising to be big on adventure on a moderate price tag. Is it really game for continent hopping? Can the Burgman Street beat the segment-topper NTorq to become the best 125cc scooter in India? Does the Suzuki Burgman Street have what it takes to break the traditional scooter mould?